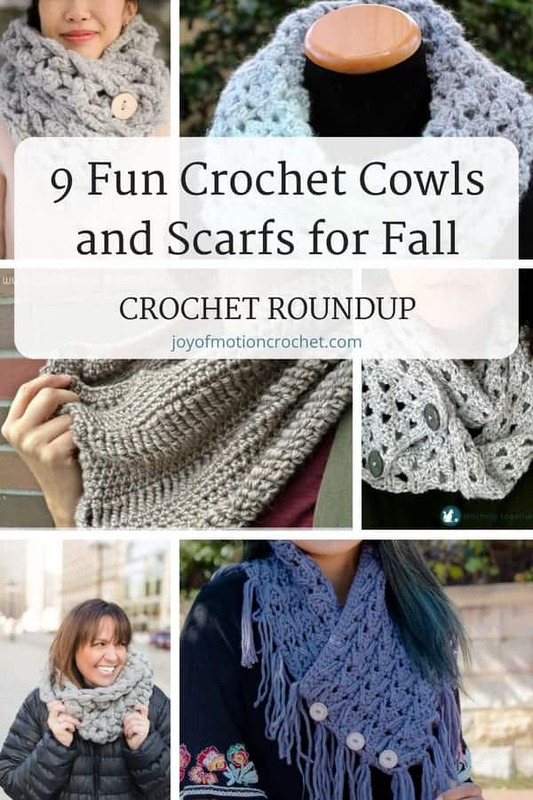 During the colder season, these fun crocheted cowls and scarfs for fall is amazing. 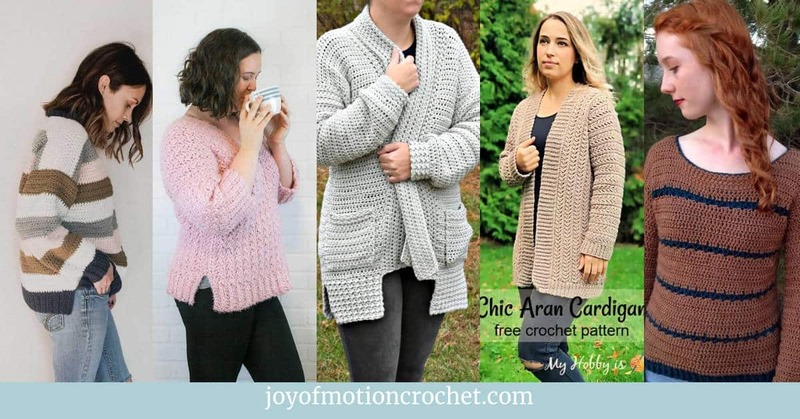 You can both have fun crocheting & wearing these crochet designs. 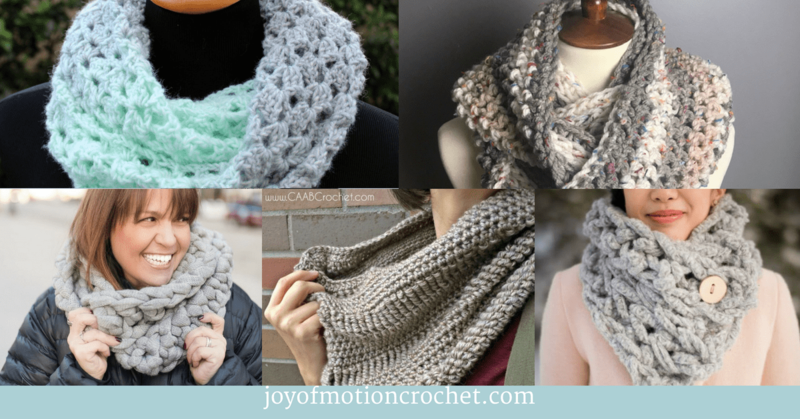 Crochet cowls and scarfs don’t have to be difficult to crochet at all, but they are amazing to wear & use! 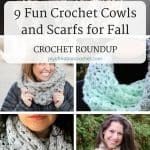 You’re going to love the fun crochet cowls and scarfs for fall that I’ve gathered for this crochet roundup. The crochet designers behind these amazing crochet designs have inspired me! 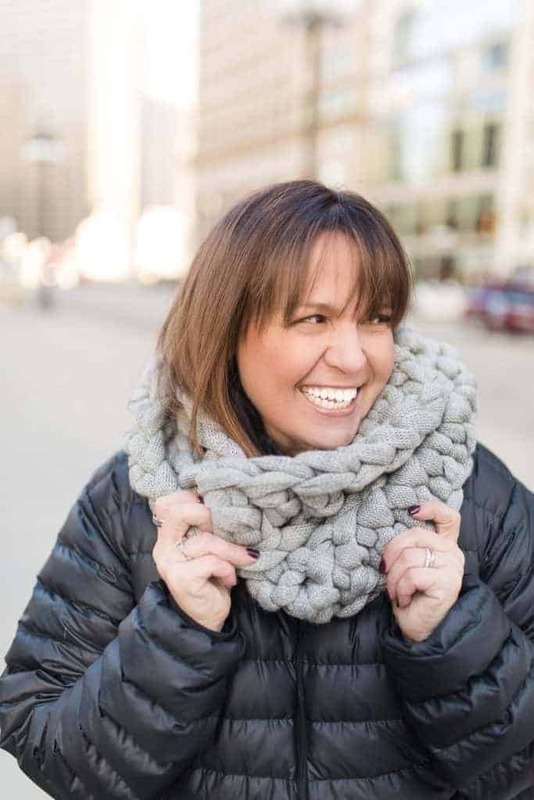 The Faux Knit crochet infinity scarf by Taylor Lynn crochet is such a great crochet scarf that looks knitted. 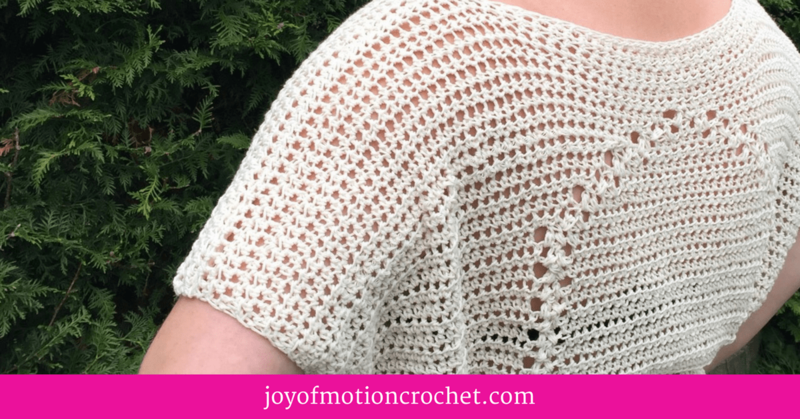 It’s also super easy to crochet as you just need to know basic crochet stitches. 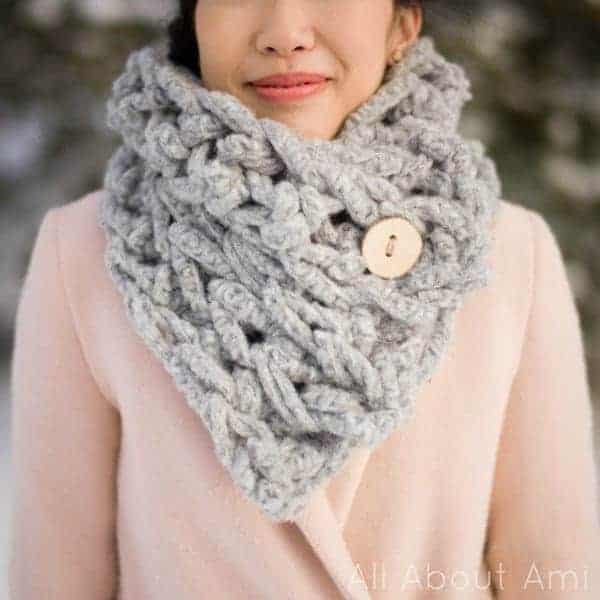 This crochet scarf from All About Ami works up fast as it is made with the Jumbo Alpaca Blend from Lion Brand. It’s both extremely warm & soft at the same time. 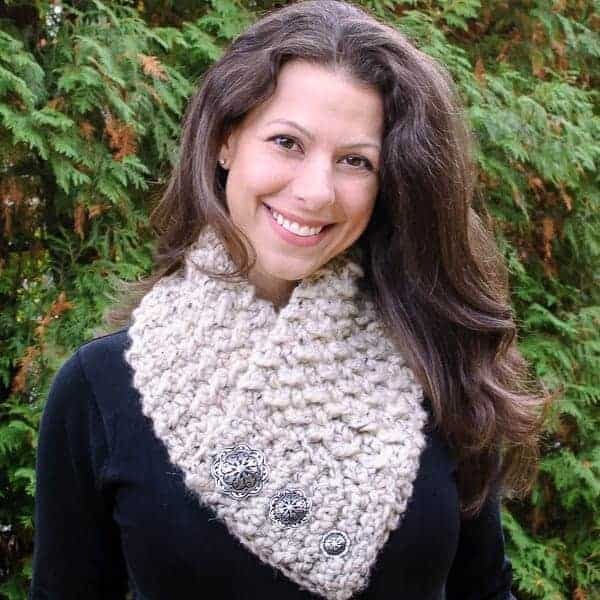 This is a great crochet scarf that can be made into a infinity scarf using buttons. 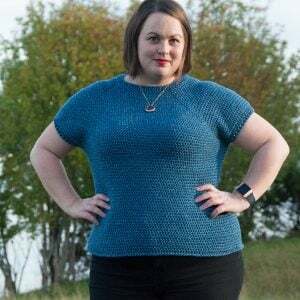 It’s made with a great crochet stitch & looks amazing. 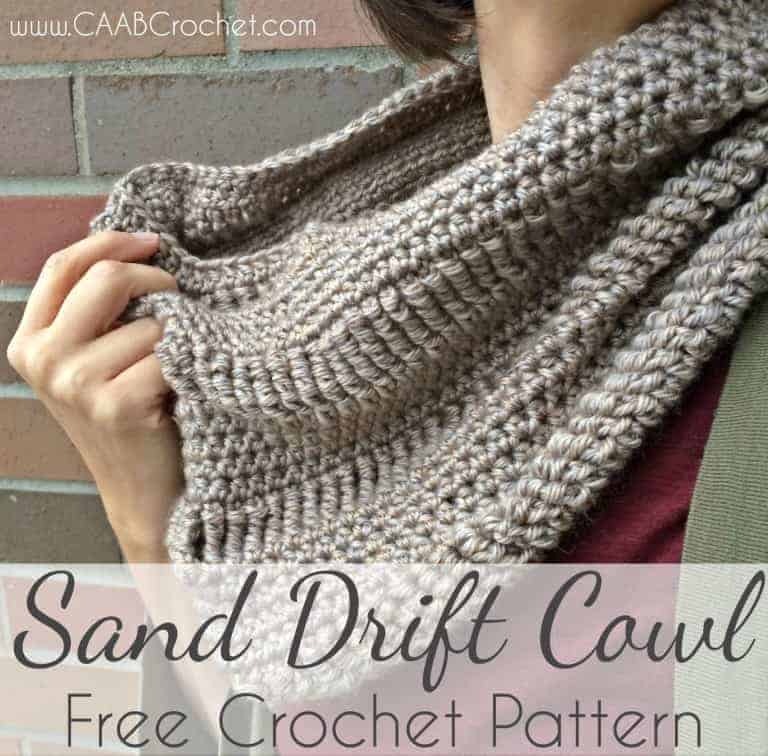 This crochet cowl has so much texture, but uses only a few simple stitches. 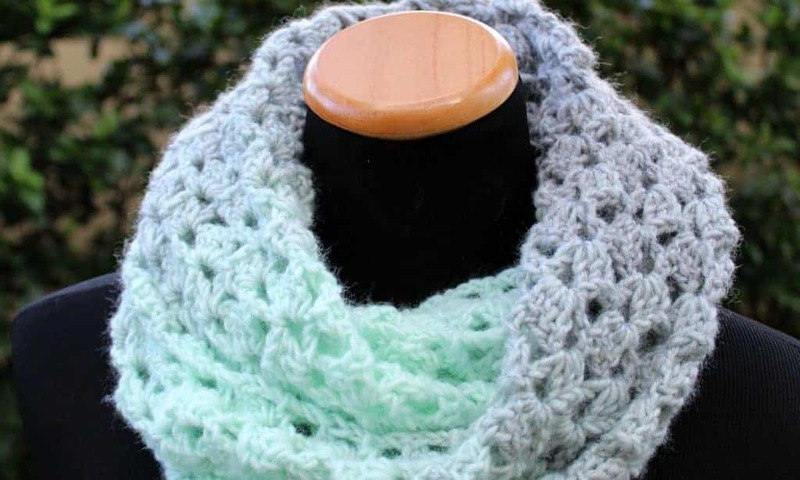 It’s a truly unique & cozy crochet cowl that looks great with any style. The Delightful Scarf from Two Brothers Blankets is a quick and easy workup that’s great for gifts and craft fairs. 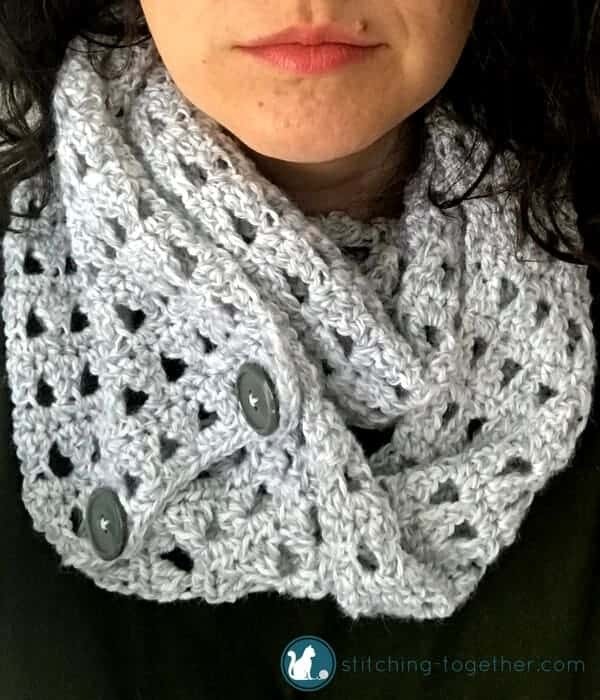 This is a easy scarf for anyone who know basic crochet techniques. 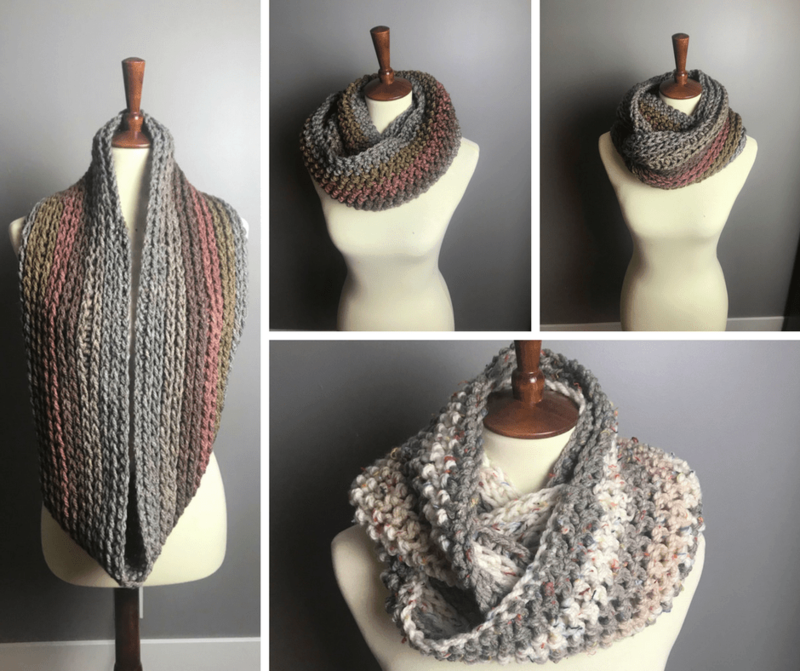 This great crochet scarf by Petals to Picots is a beautiful scarf using Lion Brand yarn. 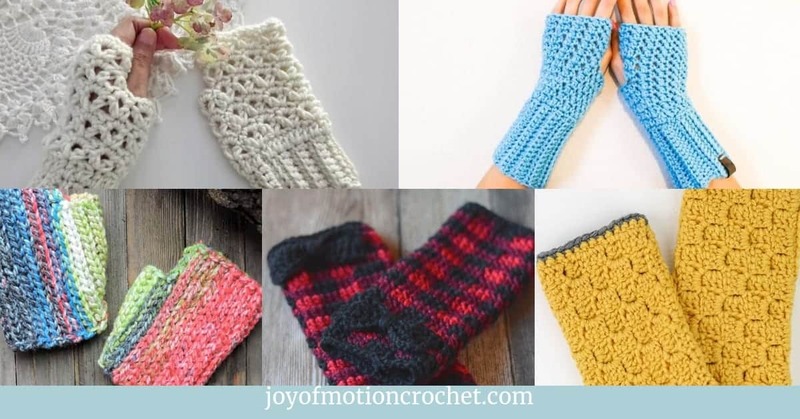 It’s a quick crochet project, which makes it such a great last minute crochet gift. This Quick Bulky scarf is such a great crochet scarf from Stitch and Hustle. 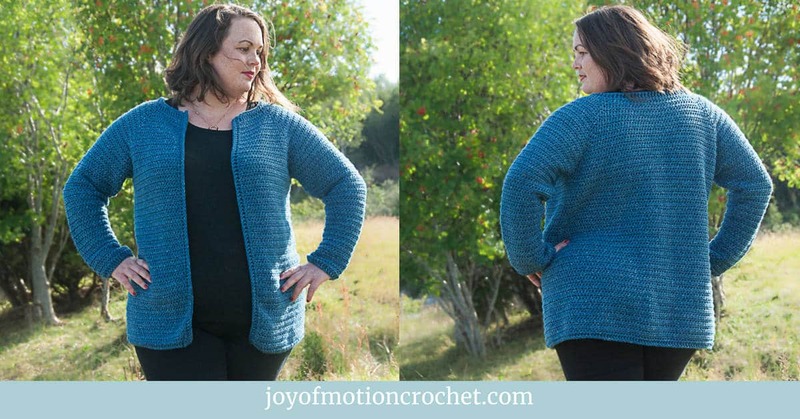 It uses a super bulky yarn from Betta Knit. 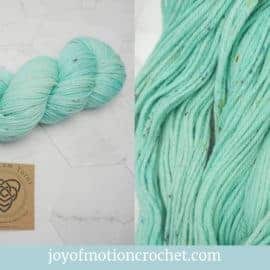 This thick yarn makes this such a quick & fun crochet project. 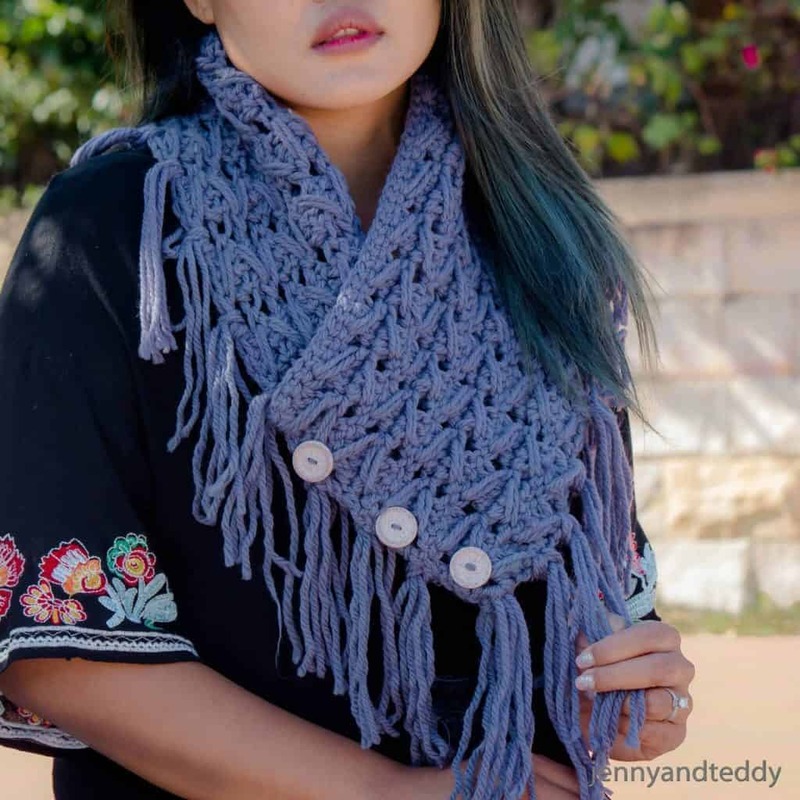 This is a fun Boho crochet cowl from Jenny and Teddy. 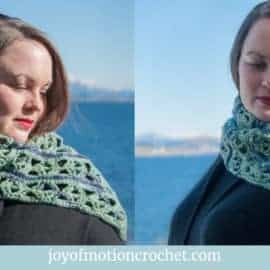 The stitch details on this crochet cowl is amazing. This is a quick and fun crochet pattern with skill level easy. 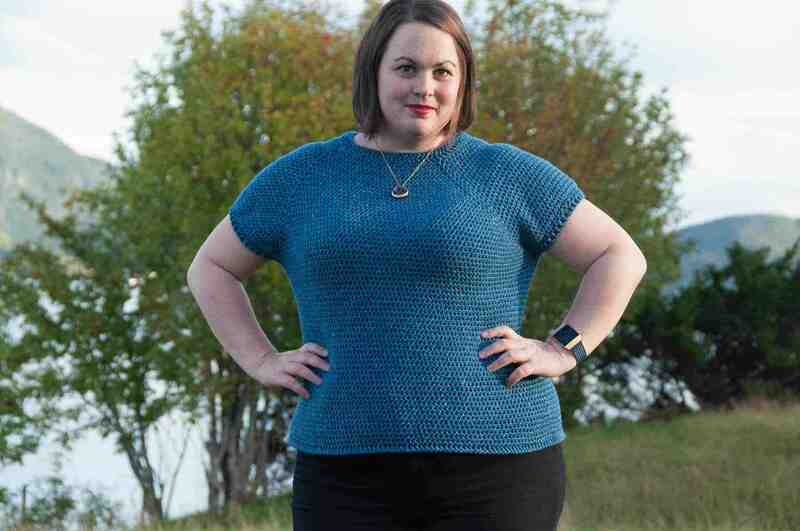 You’ll need thick yarn and a big crochet hook. 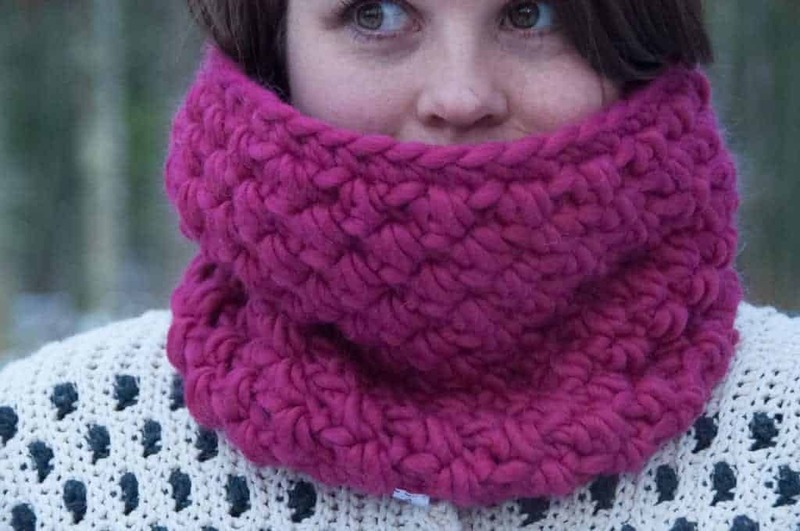 Works up in a couple of hours & you’re going to love to use this amazing cowl. 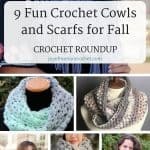 Don’t forget to PIN this roundup about fun crochet cowls and scarfs for fall to your Pinterest boards!